Excited to try your hand at some new activities while in Malta? 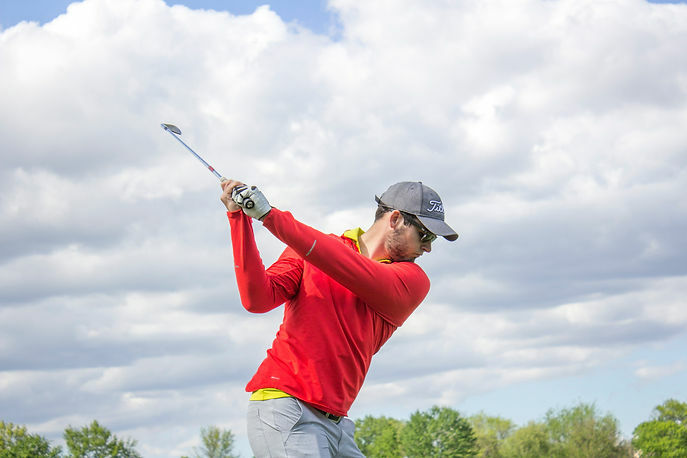 This week we bring you 8 different skills that novices and experts alike can enjoy this summer. Whether you lean in towards adventure, or perhaps more laid-back experiences, we’ve got you covered! Excited to try your hand at some new activities while in Malta? This week we bring you 8 different skills that novices and experts alike can enjoy this summer. Whether you lean in towards adventure, or perhaps more laid-back experiences, we’ve got you covered! 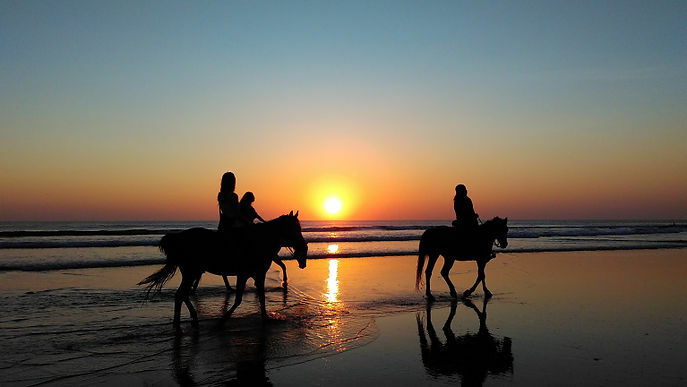 What better way to explore the scenic, coastal areas of Malta than on horseback, riding quite literally, into the Mediterranean sunset? For an unforgettable equine experience, we recommend FunMalta who provide great horse-riding packages based in the Golden Bay area. Experience the beauty of riding these beautiful, gentle animals for a different take on exploring the countryside. While not for the faint-hearted, the crystal blue waters of the Mediterranean sea are the perfect opportunity to give diving a shot. 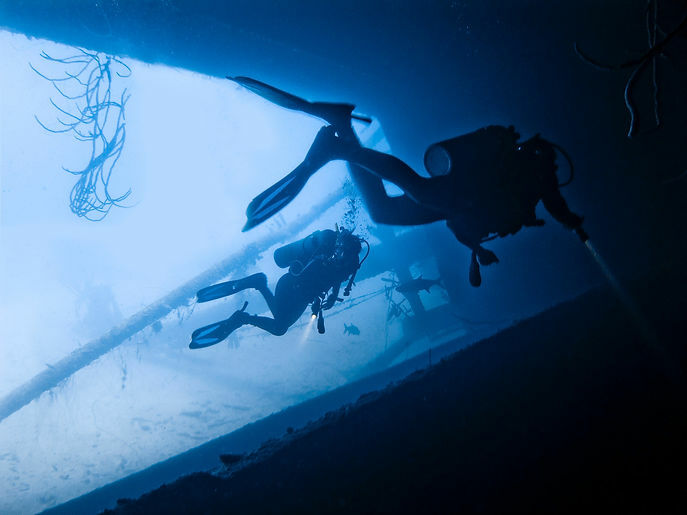 With a range of sea flora and fauna to observe, as well as ship wrecks to explore, the Maltese waters provide a rich yet safe environment to discover all that the watery depths of the Mediterranean have to offer. Foodie travellers might be inclined to splurge on a cooking class or two to learn more about Mediterranean-Maltese cooking and, hopefully, replicate it back home. 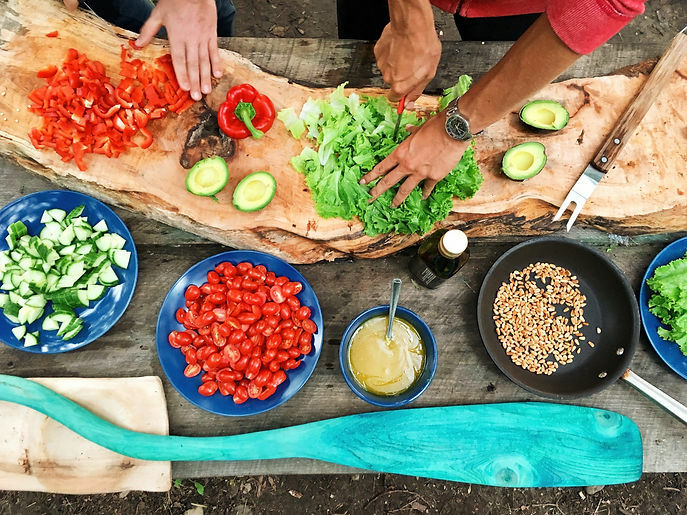 To check up on open cooking classes, head on over to TripAdvisor where seasonal summer classes are generally reviewed and advertised by travellers keen to try their hand at learning the local cuisine. 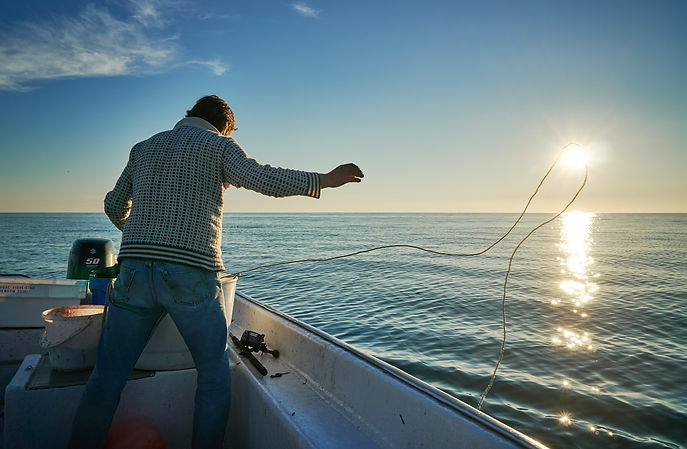 For the more patient traveller, fishing is a great activity to soak up the warm Mediterranean sun whilst making the most out of the fresh sea air and all that the sea has to offer. Opt for sport fishing in the late summer season that generally starts around September to increase your chances of catching some of the species present in Malta’s waters, including the Garfish, Dorado, Amberjack, as well as the Little Tuna. If you’re eager to combine sun, sea and a workout into one, why not test your agility and balance with a session of SUP Yoga? 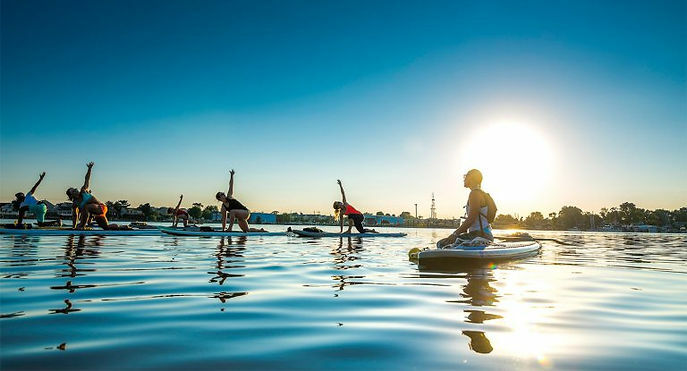 Featuring paddle boards and a relaxing yoga session that guarantees loads of fun, this form of yoga is sure to stand out to be a memorable experience in your Mediterranean trip. For an activity that’s sure to be a hit with all age groups and levels, grab your clubs and tees and try your hand at golf at the Royal Malta Golf Club. Offering beginner as well as expert-friendly packages, this golf course is a guaranteed way to combine fun and sport whilst making the most out of the warm, Maltese summer days. For an unforgettable experience that allows you to try your hand at flying an airplane, opt for a trial flight with Fun Malta. 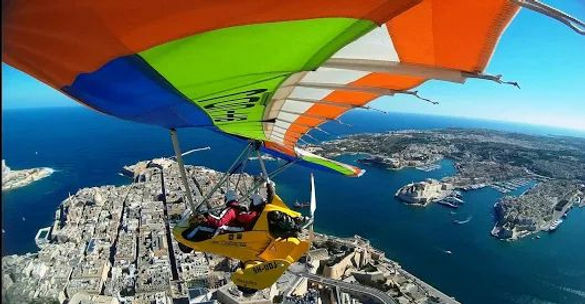 Providing plenty of opportunities for stunning aerial views and photographs, flying is a great way to explore the Maltese Islands’ nooks and crannies by air. If you’re willing to combine learning about viticulture whilst indulging in some of Malta’s local wines, opt for a wine-tasting tour in any one of Malta’s leading wineries. 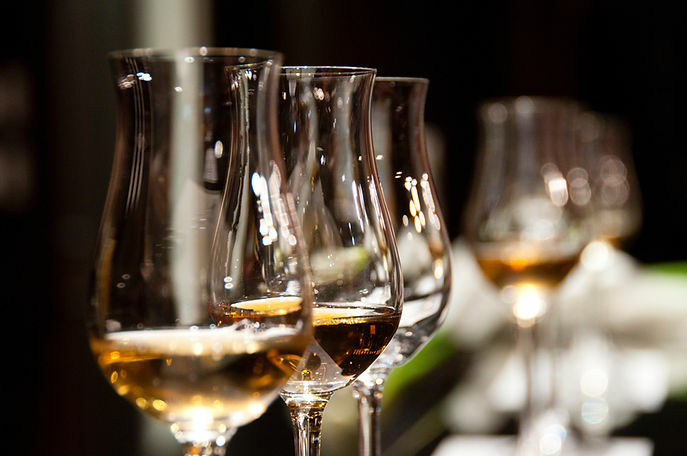 The Marsovin, Delicata and Meridiana Wineries are a great place to start for travellers looking for a unique insight as well as experience into Maltese wines and tradition. Keen to take up any of our suggestions to push yourself out of your comfort zone this summer? Let us know in the comments below!